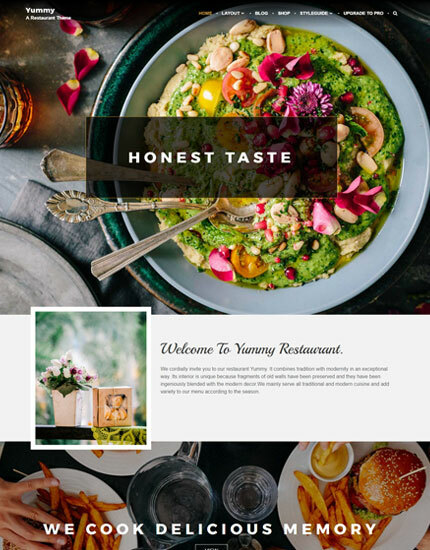 Yummy has two custom plugin page and two page layout. 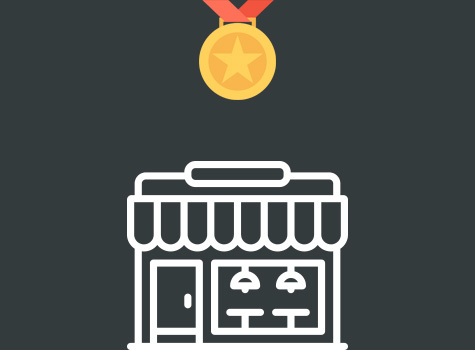 Custom Plugin Pages: Shop and product Page( WooCommerce ). Pages Layouts: Right Sidebar, No Sidebar. 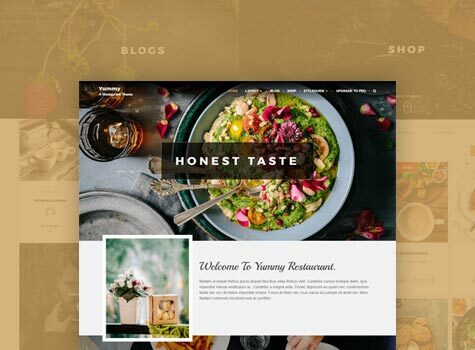 Yummy has integrated JetPack and WooCommerce Plugins. 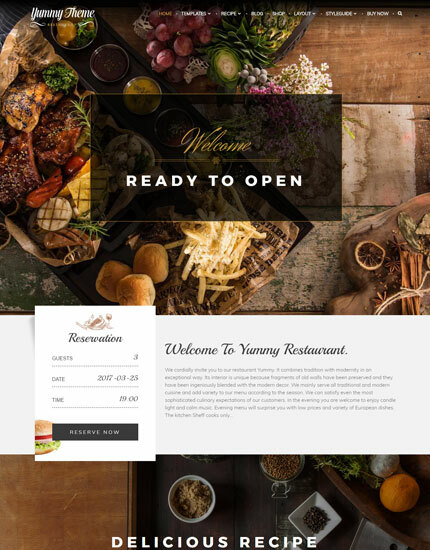 Yummy is specific for restaurant purposed sites. Nevertheless it can be customized to be used for any other purposes. 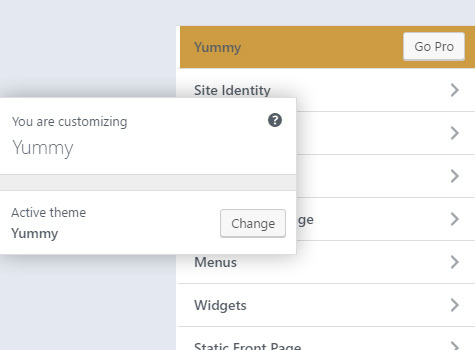 Yummy provides you ease on customizing theme options and home page sections.